Avion’s journey with AMF began while she was a student studying at Boston University and grieving the loss of her father. She was hoping to find a cure, but instead found a local and national network of young adults building and walking their own grief journeys. Two years later she became president of the Boston University AMF chapter and went on to graduate with a B.S. in Health Sciences. Avion currently serves as co-chair to the AMF Alumni Board where she helps plan events and marketing for AMF’sgrowing network. She also works as a project manager for a healthcare market research company where she recruits patients and physicians for pharmaceutical studies in common and rare disease spaces. In her spare time, she loves to travel outside the big apple, rent books from the library and talk about AMF. 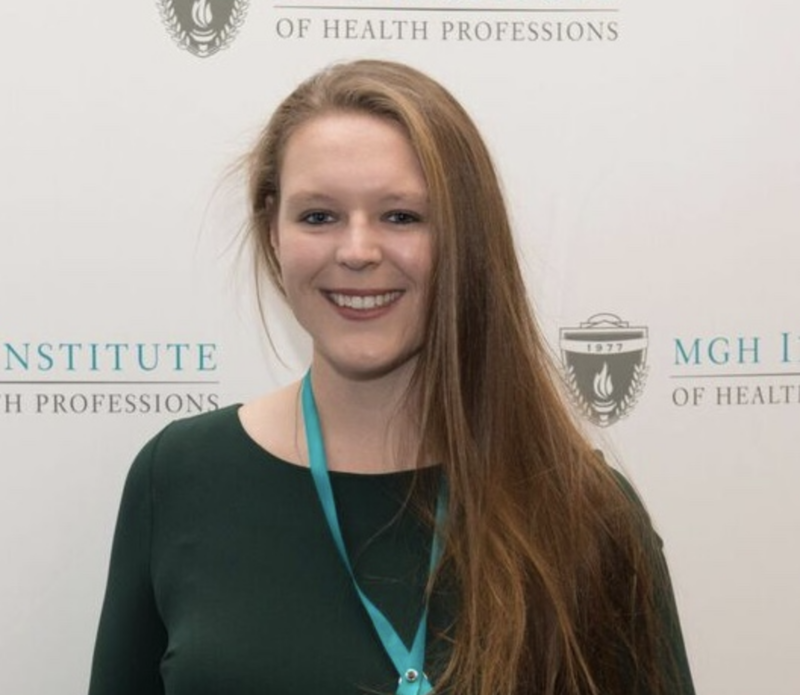 Micayla Freehan is a nursing student at MGH Institute of Health Professions in Boston, MA. She is a certified registered nurse and is continuing her education to become a Pediatric Nurse Practitioner. Outside of classes, Micayla works as an RN at a pediatric primary care office and as a group leader at a local after school program. Micayla graduated from Boston University in 2017 with a Bachelors of Science in Health Science. Micayla became involved with AMF during her freshman year and took on an administrative roll shortly thereafter. Highlights of her time with BU AMF included proposing a student bereavement leave policy that was adopted in January 2017, as well as creating the first Before I Die Wall event on campus. Her passion for AMF led her to help establish the AMF Alumni Board, and act as co-chair of the Board and head of the Marketing & Outreach committee. Allison Zuckerberg has belonged to AMF for over two years. She loves meeting new people and traveling, and when she joined this community, she learned the importance of mental health and talking about grief. She joined AMF in 2016 when she was a junior in college and became President as a senior. She graduated from BU in May of 2018 and plans to start medical school in 2019. She joined the Alumni Board so she could continue volunteering for AMF and doing more marketing for the organization. 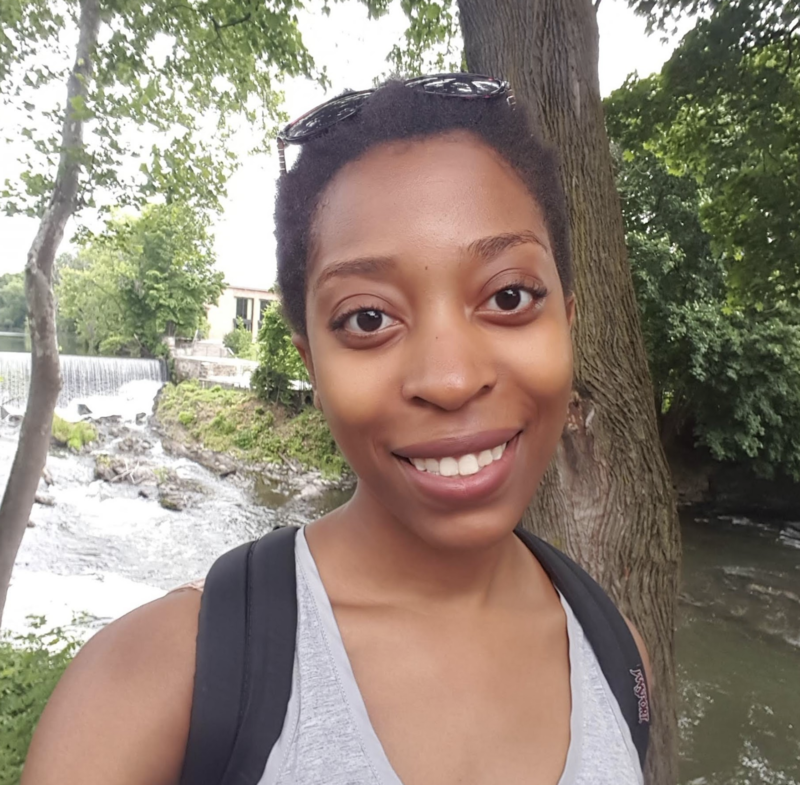 During her gap year, she is pursuing a graduate program in Narrative Medicine while living in New Jersey. In her free time, she loves to spend time with her friends and dog. Kiri started out by founding the chapter of AMF on the University of Wisconsin Green Bay’s campus. She continued to volunteer for AMF after graduation and grew through AMF to become the Director of Programming and has loved her job since 2011. She is a licensed Child and Family Therapist in Wisconsin specializing in grief and trauma, and owns her own business conducting consultations, trainings, and developing programs in her specialty areas. 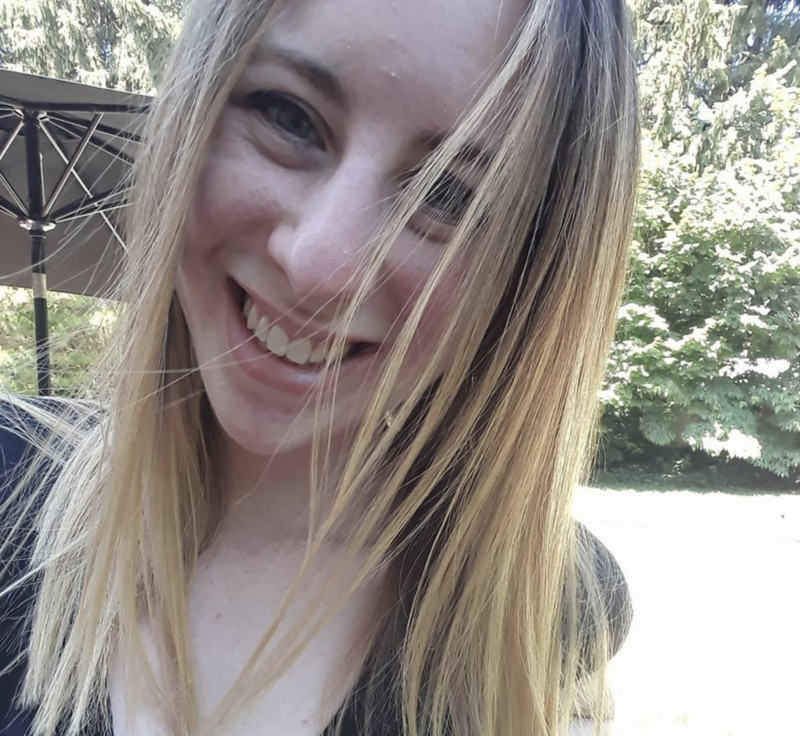 She spends as much time as she can attending grief camps – including co-facilitating the Young Adult Grief Retreat (YAGR) created by Actively Moving Forward and Experience Camps! Mary Barber Bussiere is a licensed social worker at Massachusetts General Hospital in Boston, Massachusetts. She received her bachelor of science in nutritional science from Boston University and her masters of social work with a certificate in healthcare from Simmons University. Mary currently practices at MassGeneral Hospital for Children as a pediatric and adolescent social worker. In this role Mary works in the Coordinated Care Clinic, a clinic that serves children with medically complex health needs and their families, the Pediatric Group Practice, and the Young Adult and Adolescent Practice. Mary provides clinical services along with care coordination and resource support to patients and their families. Mary has been involved with grief work since 2011 when she began volunteering for Comfort Zone Camp, a bereavement camp for children. Mary has served as a”big buddy” at Comfort Zone Camp for the past seven years. Mary was also an active member of Comfort Zone Camp Massachusetts division volunteer council where she supported staff in organizing various events including the annual 5k walk and run. Mary was the founding president of the Actively Moving Forward chapter at Boston University. A medical student at Ohio University, Kate graduated from Marshall University where she was the founder and president of our AMF chapter. She started the chapter at Marshall University in the fall of 2016, and it is still going strong today. Her three favorite things are music, dessert, and sports! 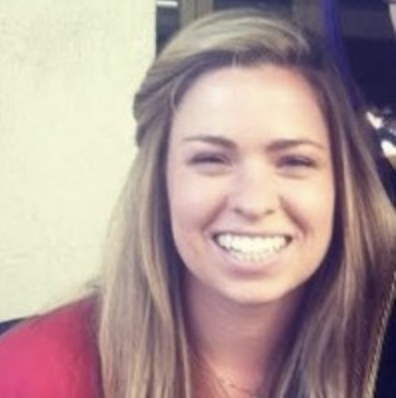 Kaelee Heideman, MSE, NCC is an elementary school counselor in Oshkosh, Wisconsin. She is the former President of the UW-Green Bay chapter of AMF and has worked with various grief camps since 2013. 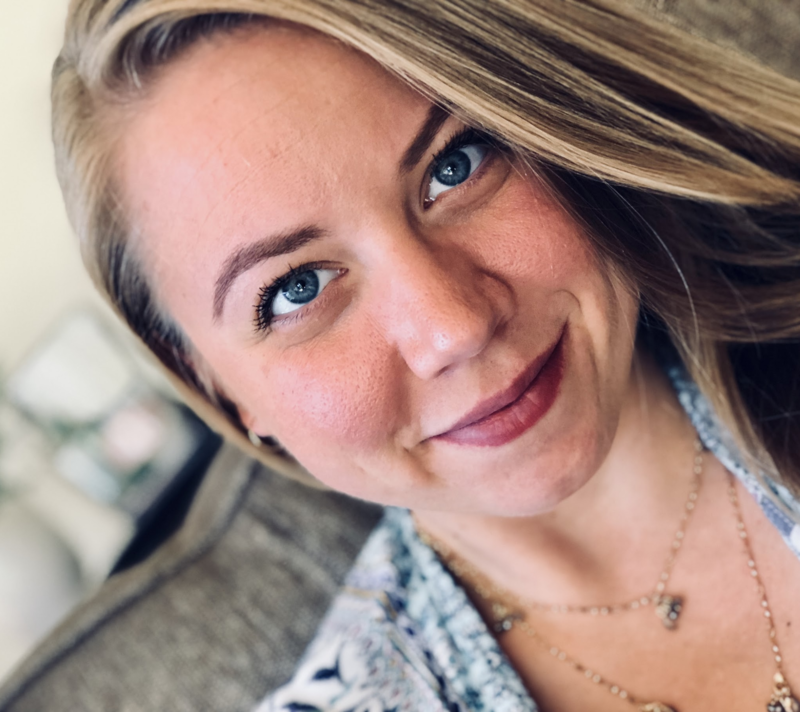 She has co-presented grief and trauma trainings for the counseling program at UW Oshkosh and will be presenting a sectional on grief in the schools at the Wisconsin School Counseling Association’s annual conference this year. 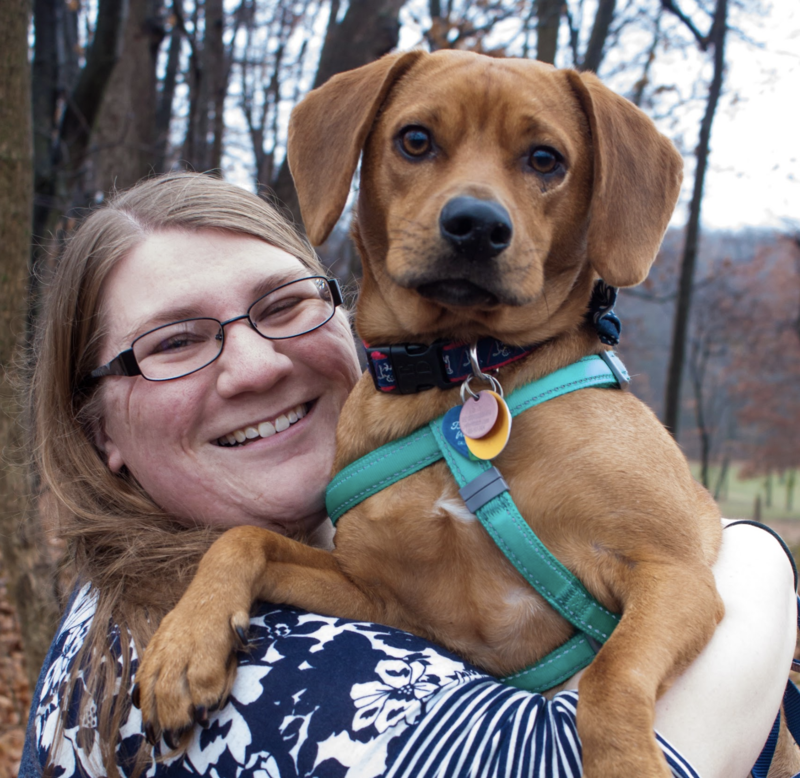 Her hobbies include spending time with her fur child, Milo, playing volleyball, and dressing up in silly costumes. 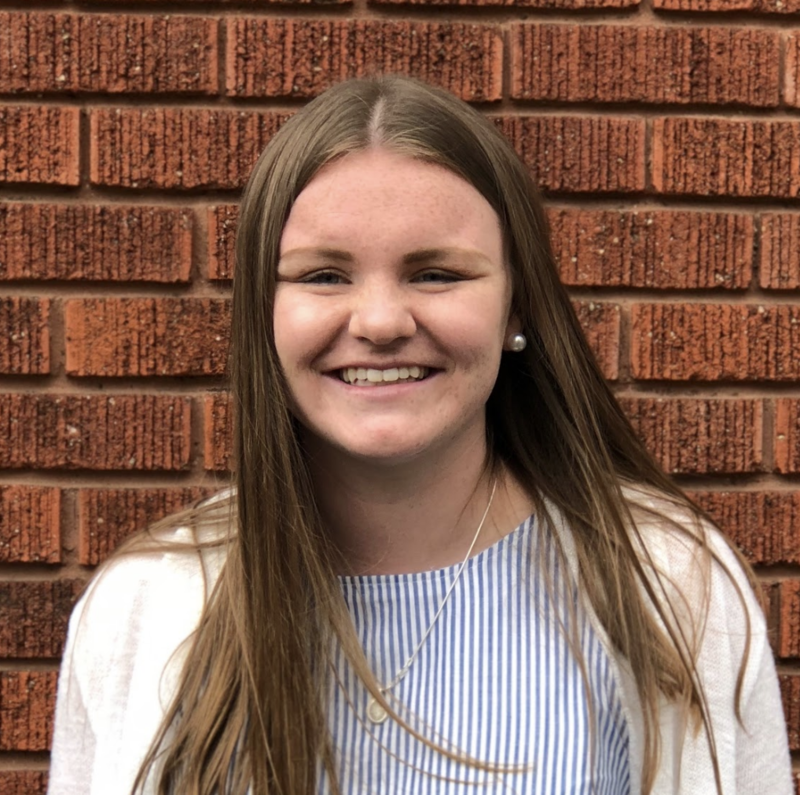 Kaelee loves AMF because of the hope and connection it brings to people. 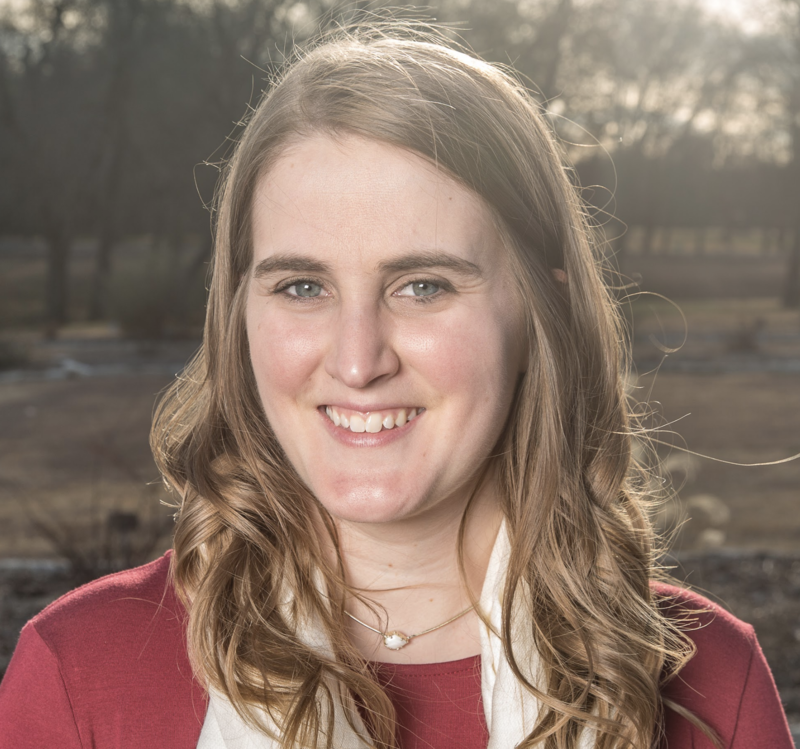 Sarah Miller became involved with AMF after learning that her mother had been diagnosed with terminal cancer during her first year at Meredith College. Over the course of her college experience, Sarah became a passionate supporter of AMF and its organizational mission. Sarah served as her college chapter’s president and also as an intern for AMF’s national office. 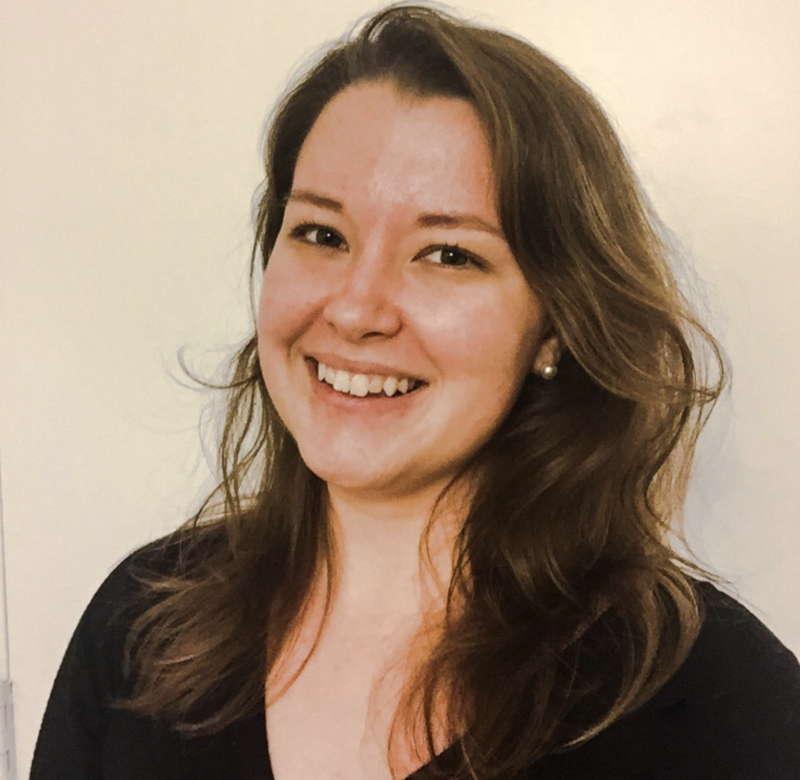 Sarah currently resides in Raleigh and works for a local university as an Education Program Coordinator. In her spare time, she enjoys kayaking, the occasional Netflix binge, and searching for new food trucks to try out. Christian Morgan was a member of the Oral Roberts University chapter of AMF. Upon graduating in 2010, she has worked as a Licensed Marital and Family Therapist (LMFT). 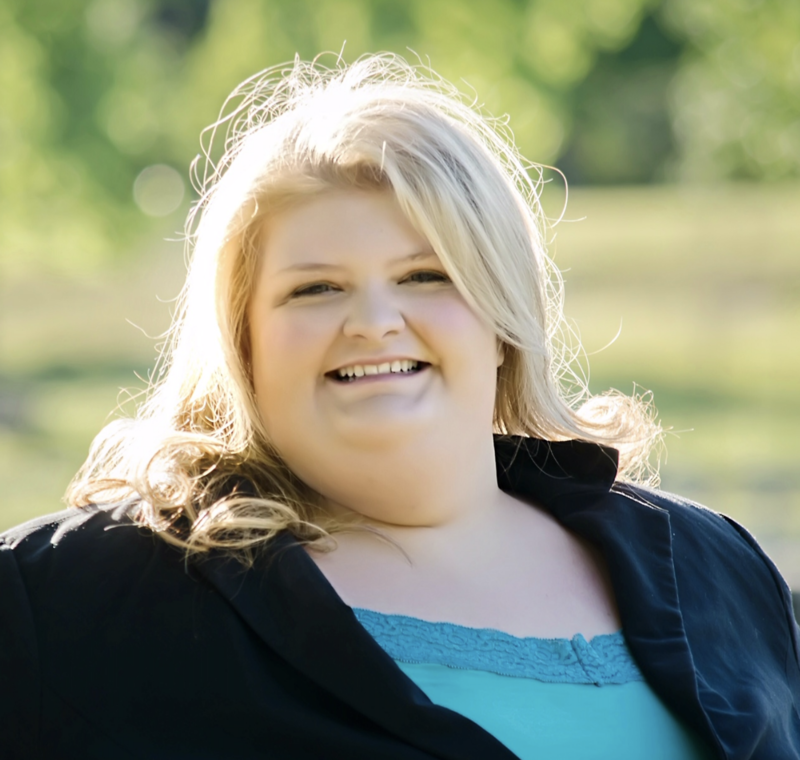 She currently runs a private practice in Tulsa, OK, Stories of Hope Counseling. Bryna Talamantez was one of the founders of the chapter of AMF at Southern Methodist University in Dallas, Texas. She decided to start a chapter of AMF after losing both of her parents by the time she was 19 and in college. After graduating from SMU with a BA in Psychology, she decided to attend graduate school at SMU. Bryna graduated in 2016 from SMU with a M.S. in Counseling and is now a Licensed Marriage and Family Therapist- Associate. In her private practice, she works with many children, teens, and their families who are grieving the loss of a loved one. Throughout her therapy experience, she has had the opportunity to speak at a couple conferences about child, teen, and young adult grief and how to help those populations on their grief journey. Bryna also volunteers with a grief support group called Journey of Hope that she attended after her dad died when she was 9. She loves working with families who are grieving as an opportunity to give back to those who helped her so much as a child. Bryna is also the manager of a small specialty store in Dallas across the street from SMU called McCartney’s University Spirit. In her spare time, Bryna enjoys date nights with her husband, reading, learning new ways to help her clients, being a Girl Scout troop leader, and being a member of the AMF Alumni Board. She hopes that by being a part of the board that she can help to continue to spread the message of AMF and to help grieving college students and young adults.